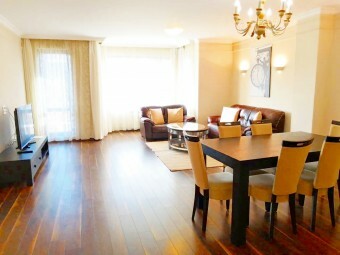 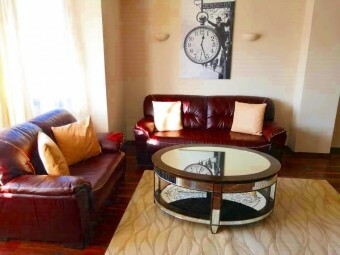 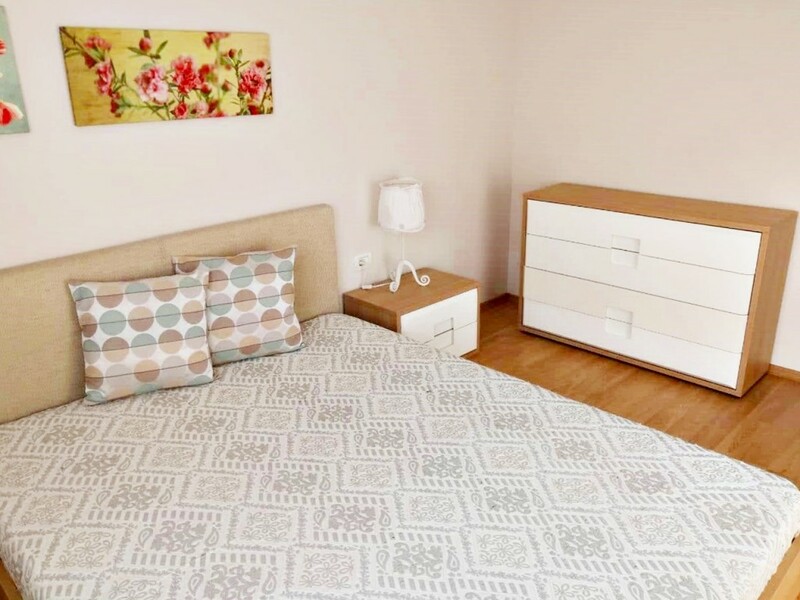 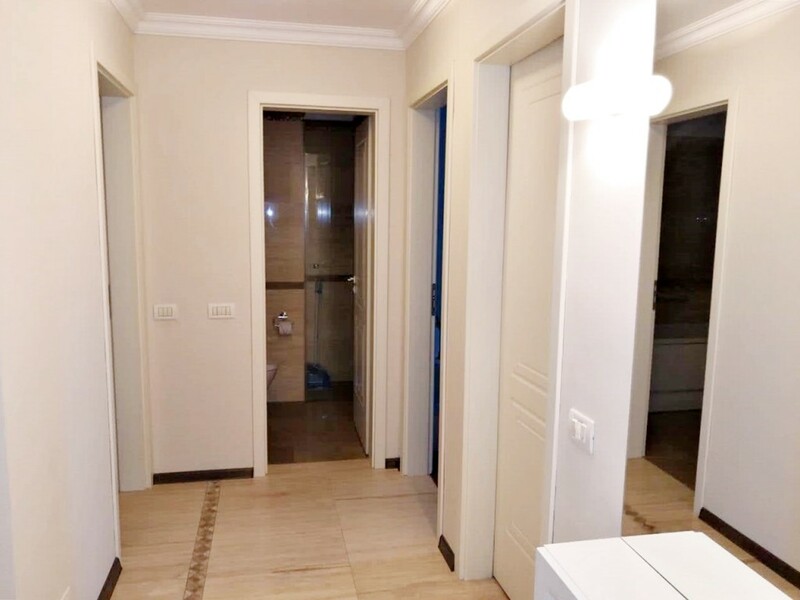 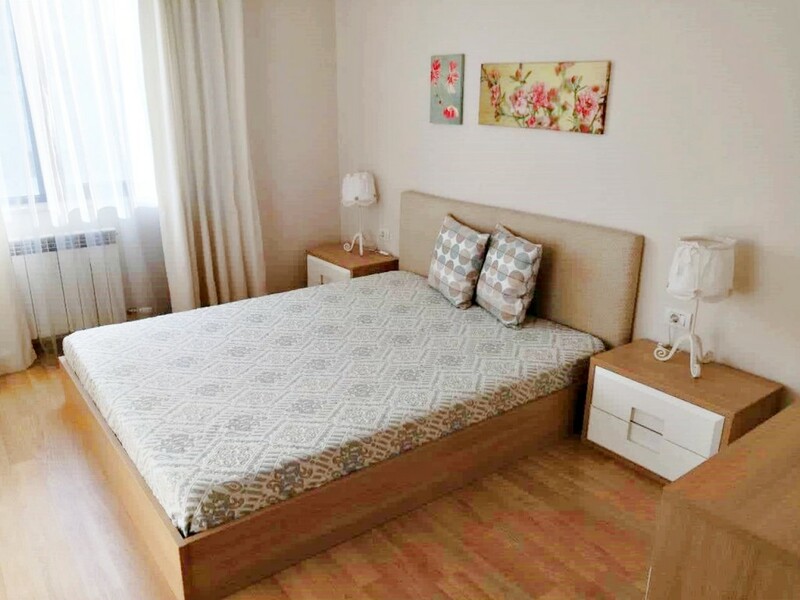 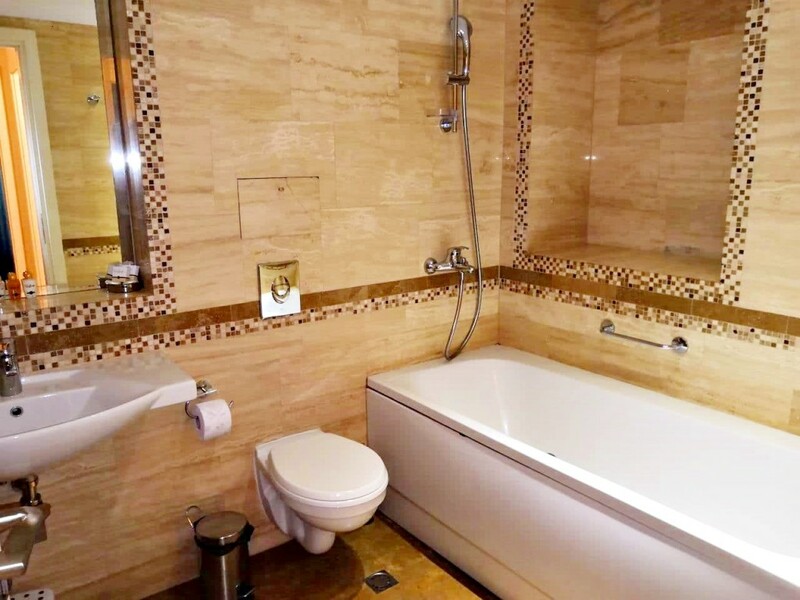 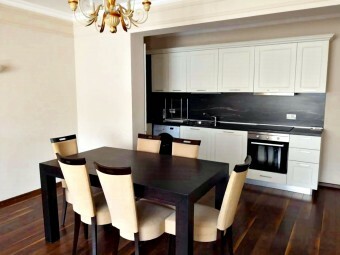 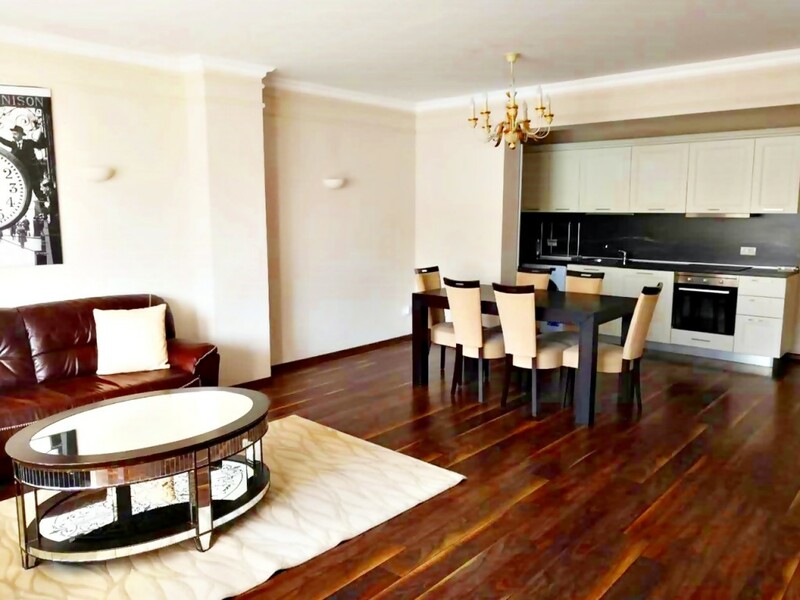 Description: Brain Trust offers for rent a two bedroom apartment in luxurious building, in one of the most prestigious areas of Sofia, positioned in the heart of Lozenets. This is a fully maintained property that impresses with reception area, controlled access, CCTV and security for the residential part, the offices and the restaurant. 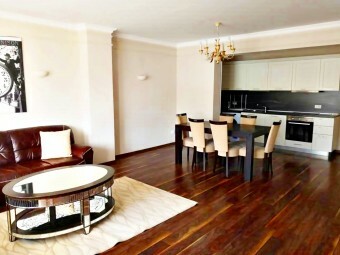 This is a fully furnished property, ready to move in with beautiful panorama. 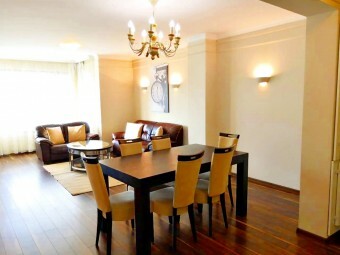 Layout: spacious living room, bright bedrooms, bathroom with toilet and guest toilet, as well as a terrace. 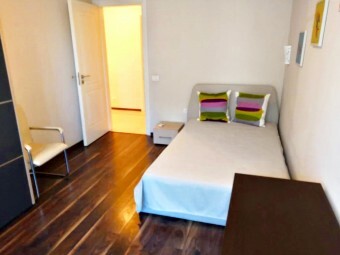 The building welcomes you with unique luxury and designer rooms, with materials of the highest class. 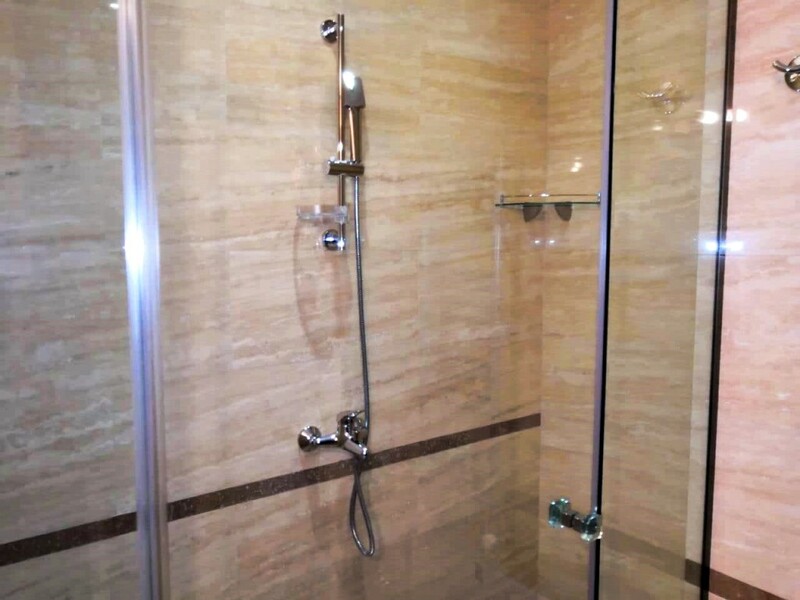 Class and prestige will embrace everyone who has decided to choose the high standard.